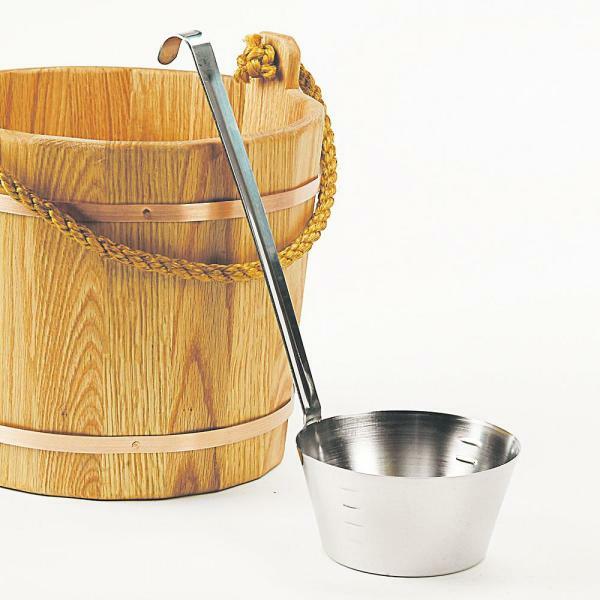 Our Huge Schoolhouse Water Dipper is OUT OF STOCK, but we have ordered more! You are still able to purchase it now and we will ship it to you as soon as it arrives. Questions? Please call 1-800-438-5346 or email us at info@Lehmans.com. Similar to dipper used in local one-room Amish schools. Just wish they made this in a 2 Cup 16 oz. size. Perfect for canning. The quart size is nice but too large. The 2 cup used to be available years ago and was readily available. You can't find one at all anymore, I'd buy a bunch of them if they did. Lightweight and easy to clean in Stainless Steel.